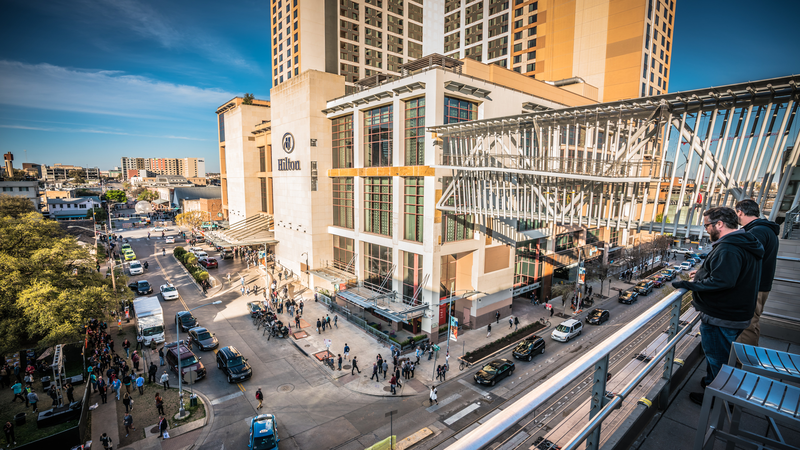 SXSW Housing & Travel offers a wide selection of Austin hotels at the best available rates during SXSW. 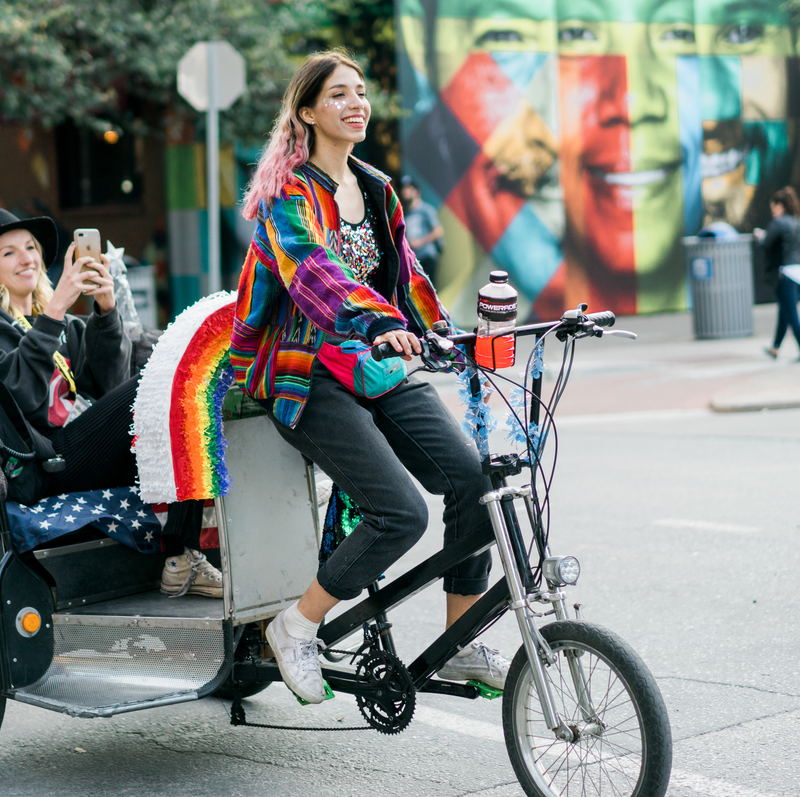 We are your guide for getting to, from, and around Austin with ease during SXSW. 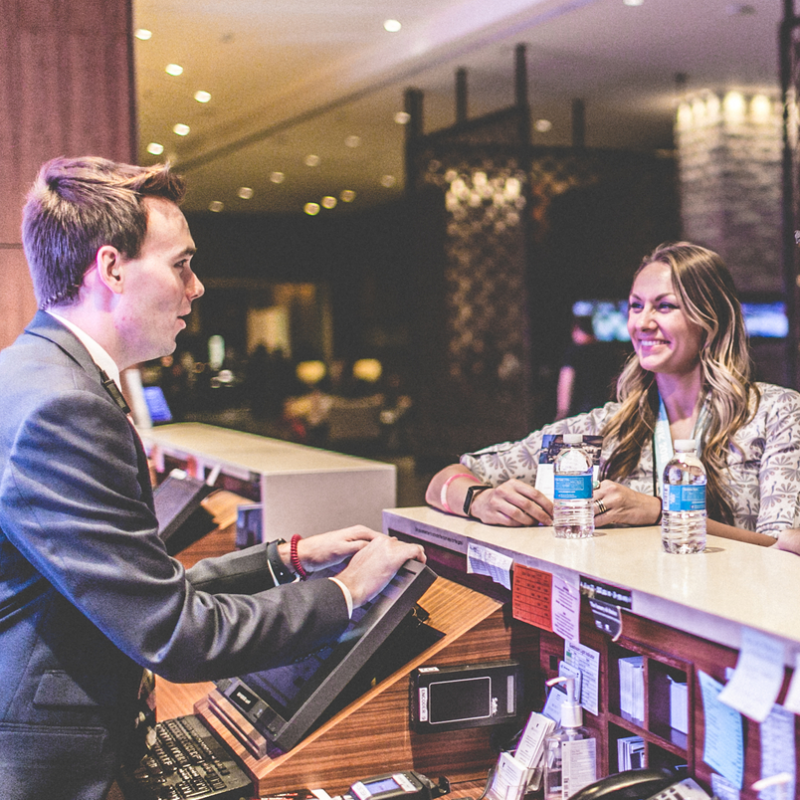 See our hotel availability, reservation policies, getting around Austin and more below. 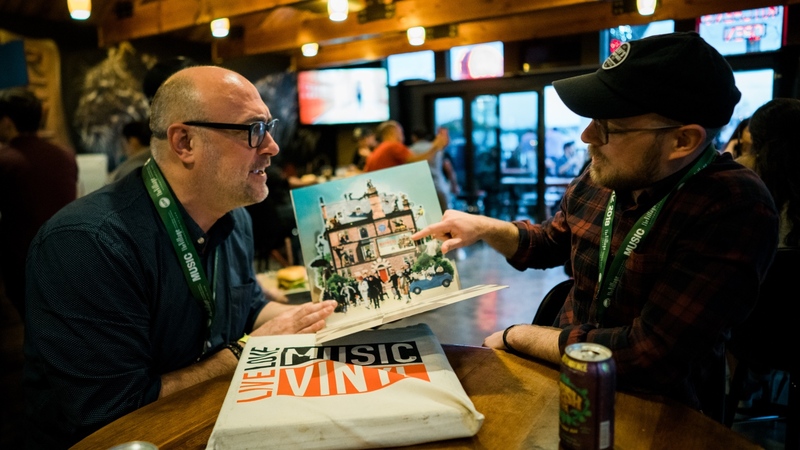 Register and book your hotel for SXSW 2019 from March 8-17. 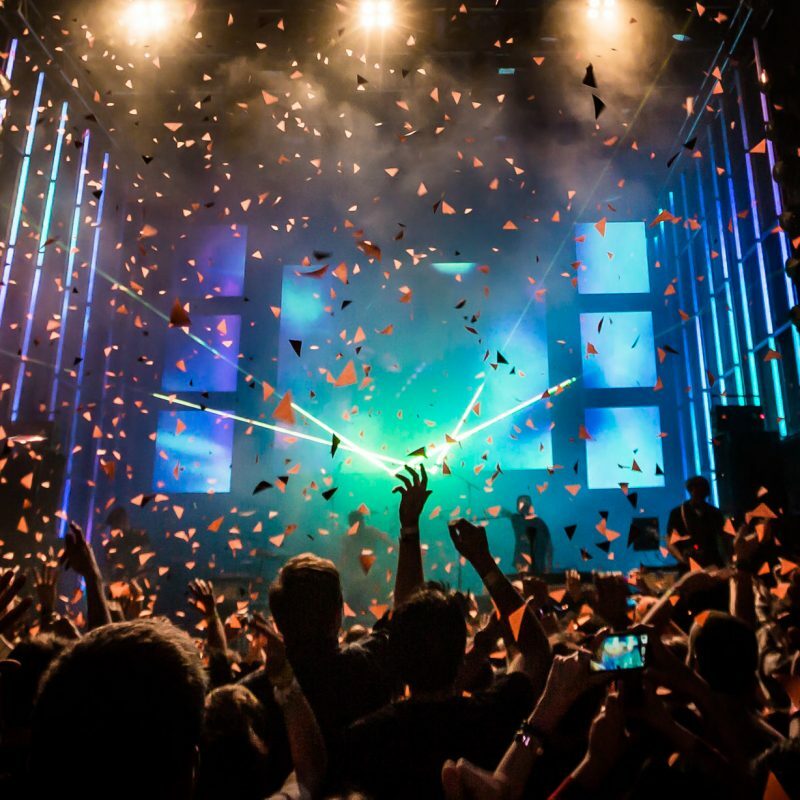 SXSW registrants typically save 35-50% when booking through SXSW Housing & Travel versus online travel agencies and direct bookings. Begin your SX adventure today! 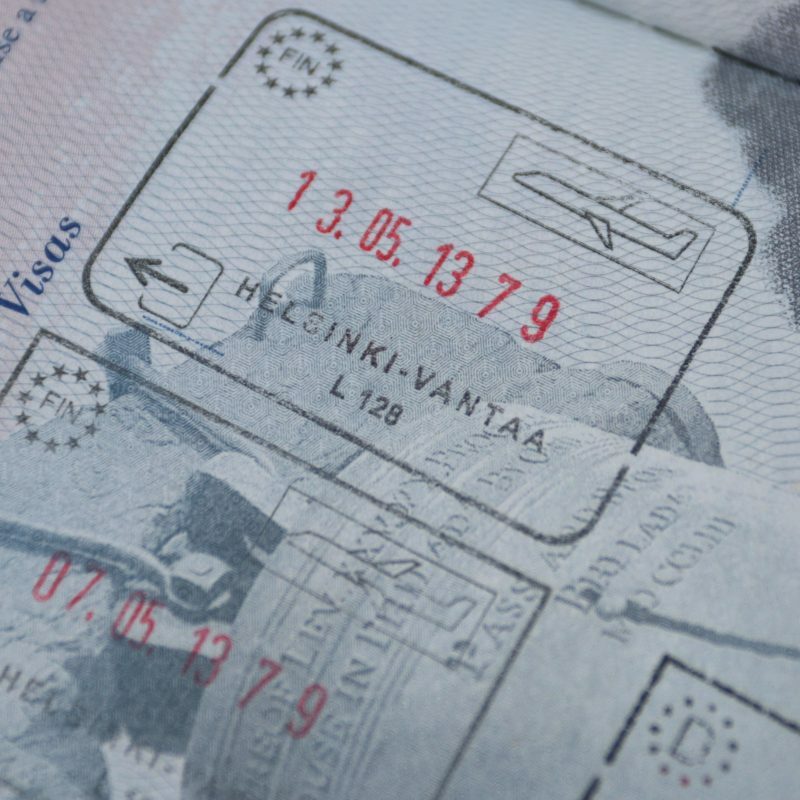 Questions about whether or not you need a VISA for SXSW? Check here for details! Book your flights today through the SXSW Travel app. 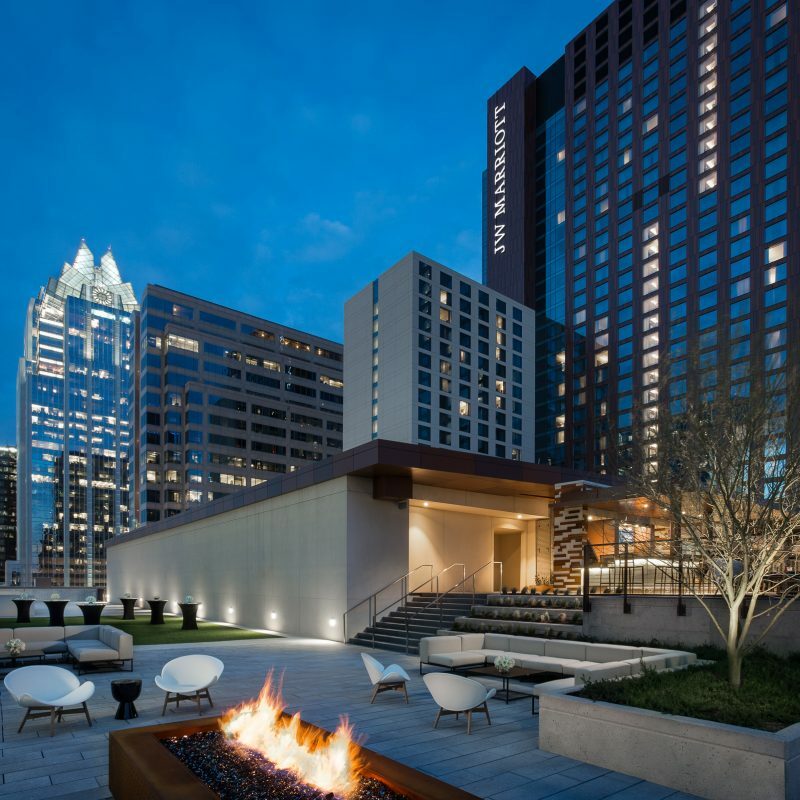 Why Book my Hotel with SXSW Housing & Travel? he SXSW Housing & Travel team strives to assist in making your SXSW experience as seamless as possible. 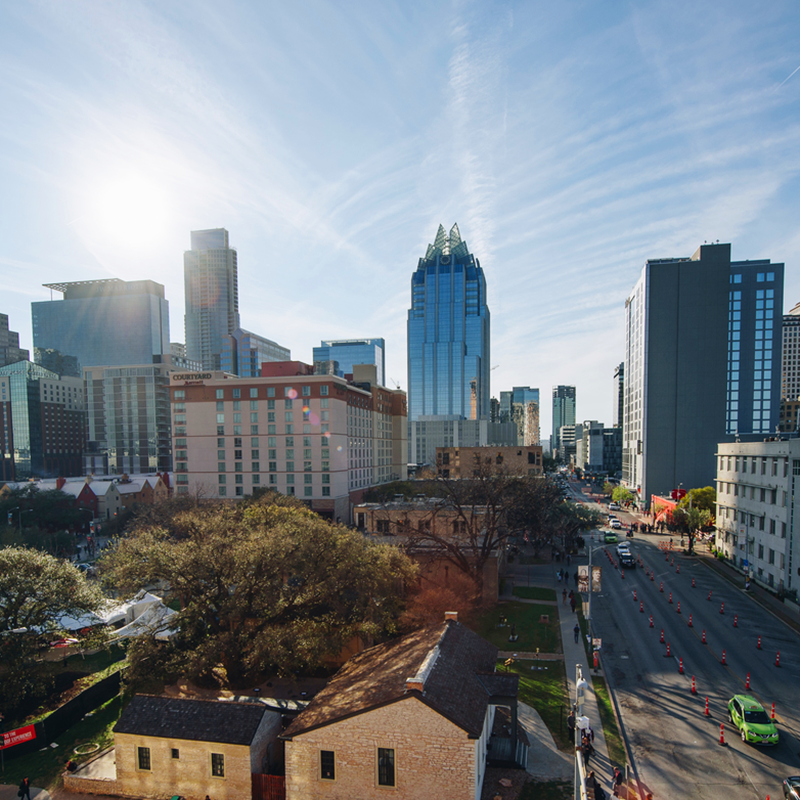 Our housing professionals are all Austin locals who know the ins and outs of the city. 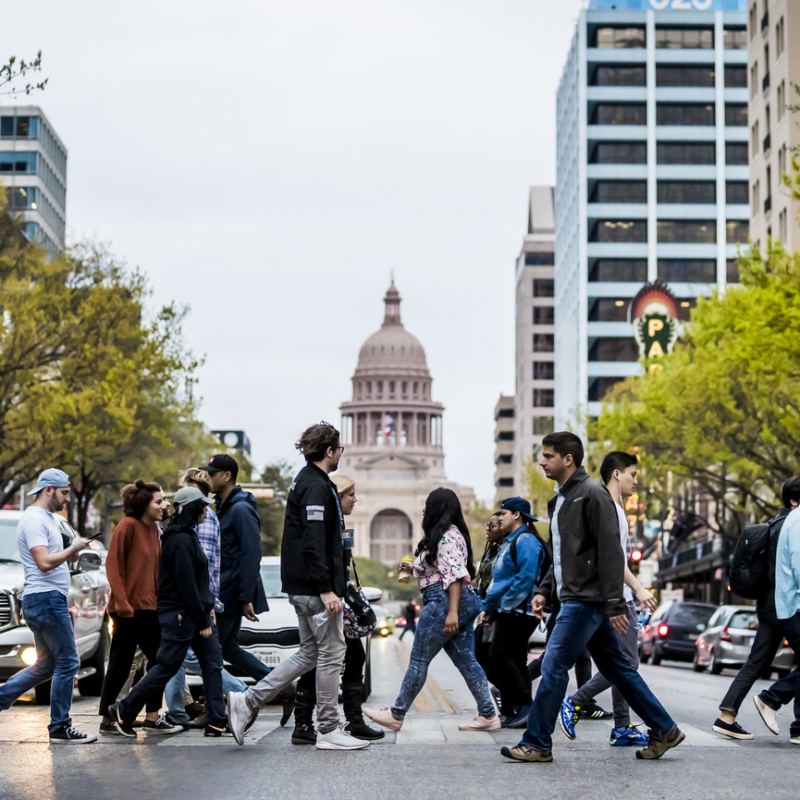 Additionally, we all have vast experience working at SXSW, and navigating large events that come through Austin. For more information check out our Frequently Asked Questions. 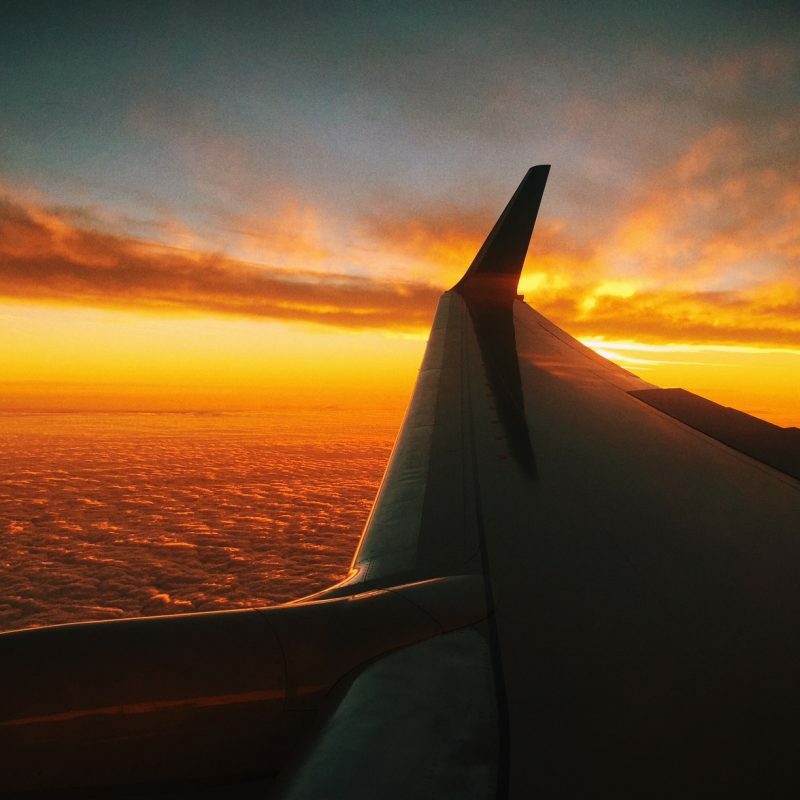 Book your flights today with the powerful SXSW Travel app.